Say hello to your friends on the farm! 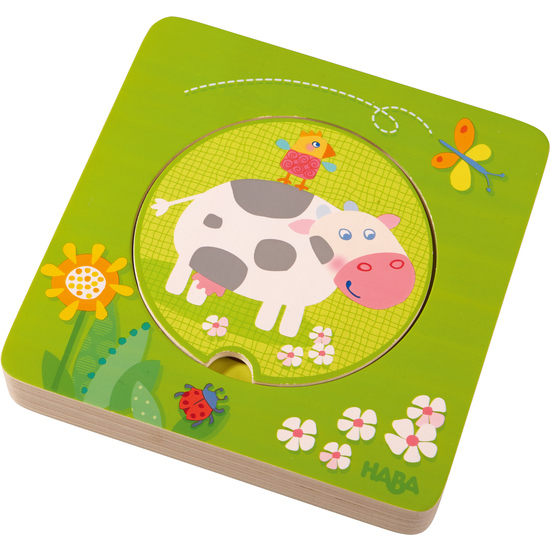 Children have beastly fun with this wooden puzzle and learn to recognize colors and dimensions at the same time. The puzzle pieces are fitted in the puzzle board notches according to size.